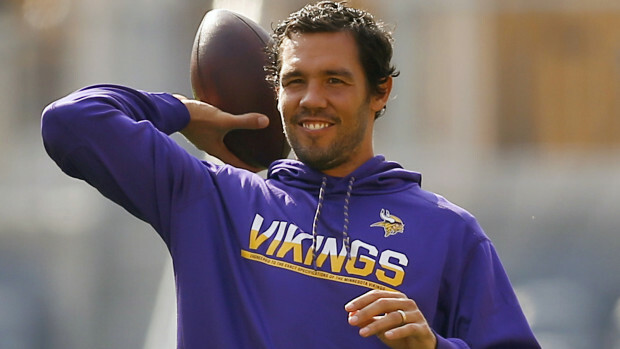 With Carson Palmer enjoying retirement, the Cardinals search for a new quarterback is set to land them Minnesota Vikings free agent quarterback Sam Bradford. 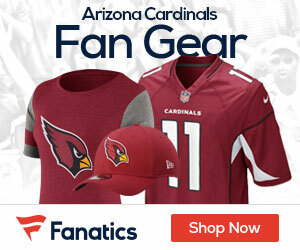 Reports say that Bradford and the Cards are going to ink a one-year deal for $20 million, including $15 million guaranteed, with a one-year option for $20 million. The Minnesota Vikings acquired Bradford in a trade with the Philadelphia Eagles after Teddy Bridgewater suffered a knee injury ahead of the 2016 season. The veteran quarterback posted the league’s highest completion percentage in his first season with the Vikings, and Bradford, 30, looked poised for a breakout year in 2017. Things didn’t go according to plan. While lighting up the New Orleans Saints in the season opener, Bradford sustained a noncontact left knee injury that would doom his season. It was to the same knee on which the quarterback had twice torn his ACL, though tests this time revealed no structural damage. Bradford made a brief return in Week 5 against the Chicago Bears, but he was pulled before halftime after reaggravating the injury. He spent the better part of two months on injured reserve before being activated as Case Keenum’s backup during the postseason.